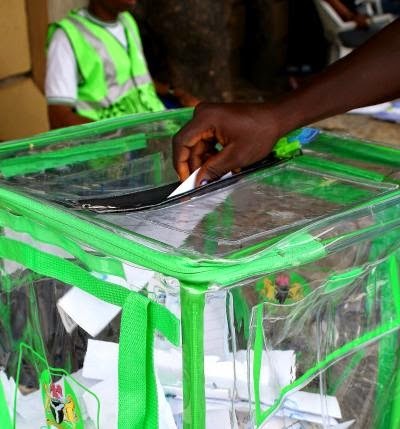 The Police have warned voters to beware of certain electoral offenses on the election days. The warning is contained a statement signed by Emmanuel Ojukwu, the Force Public Relations Officer, on Thursday. The Nigeria Police Force advises the public to avoid trouble, as any offender will be arrested and prosecuted.